Directional signs point visitors in the right direction for parking or let them know where to find different offices in a commercial building. They can also help customers find available real estate or provide information on current menu offerings. When your business or organization needs to find a reliable directional signage company in Plano, Signs By Randy is here. We are a family owned and operated company that has been around for over 30 years. During that time, we have provided many clients in the area with high-quality directional signs for their commercial properties. 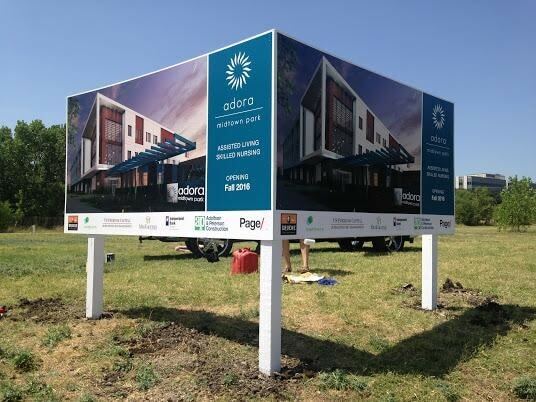 Whether you need a wayfinding sign to point customers in the right direction or real estate signs for properties that are on the market, our team can help. Having signs on your business’ property can serve different purposes. You might need these signs to let customers know which way the lobby or office entrance is, or you might want exterior signs that say something about your business or what you’re offering. You can also have exterior business signs made and installed down the road from your property in order to direct drivers to your business. At Signs By Randy, our team creates and installs all kinds of exterior business signs for commercial customers in the Plano. We’ll sit down with you and go over your signage needs and take care of designing and making your signs. 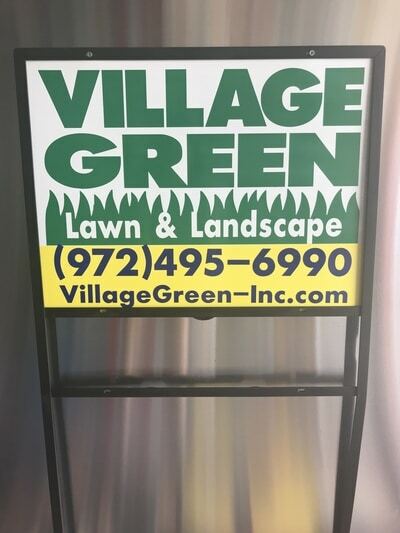 When your signs are ready, we’ll also get them set in place for you. When you have visitors, guests, or customers arrive at your building, will they know how to get to where they need to be? Wayfinding signs are an important element of ensuring that these individuals know which direction to go for parking or which floor or suite to head to for your business or organization. Signs By Randy can create wayfinding signage for your building or business that provides guests and customers with crucial information on where to go for parking, where the front lobby is, or how to get to your office. These are practical signs that can make a big difference in how customers and visitors view their experience with your business. Making it easy for them to get around helps create a favorable impression. When you work as a realtor, it’s crucial to make sure that residential and commercial property buyers can easily see your real estate signs and make out your contact information. These signs let buyers know that a property is for sale and who to get in touch with for more information about it. 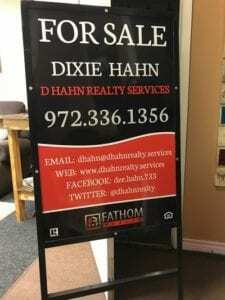 Placing a plain real estate sign in front of these properties or a sign with print that’s too small or difficult to read makes it much less likely that buyers will reach out to you. At Signs By Randy, we know just how important it is to have real estate signs that grab the attention of residential and commercial property buyers while also giving them the information they need to find out more about the property. Our team can provide you with outstanding real estate signs that help boost your realty business. Whether you need a menu board for a drive-through or one to set just outside the doors of your restaurant, you can depend on Signs By Randy to make a quality one for you. We will create a menu board that includes all necessary information and is also easy to read. Just let us know what your menu board needs to include, such as prices or special deals, and whether or not you want any images on it. Our team can work all of these elements into a board that is practical, eye-catching, and informative to your customers. Need additional information on directional signage for your Plano and Dallas area business? Then contact Signs By Randy at 972-424-6424. 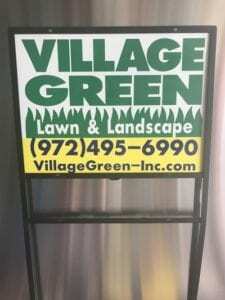 We’ll give you a free estimate, and we’ll be happy to answer any questions you have about our outdoor signage services.